Mega Sale! 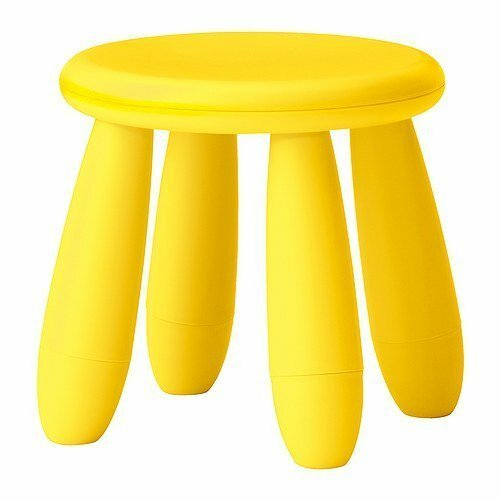 Save 21% on the Ikea Mammut Childrens Light Yellow Stool by IKEA at Indsight. MPN: unknown. Hurry! Limited time offer. Offer valid only while supplies last. Product dimensions Width: 13 3/4 '' Diameter: 11 3/4 '' Height: 11 3/4 '' This product requires assembly Care instructions Wipe dry with a clean cloth.